Autotechnik was founded in 1996 and quickly established itself as one of the leading UK suppliers of flexible conduit systems for the protection of automotive wiring harnesses. 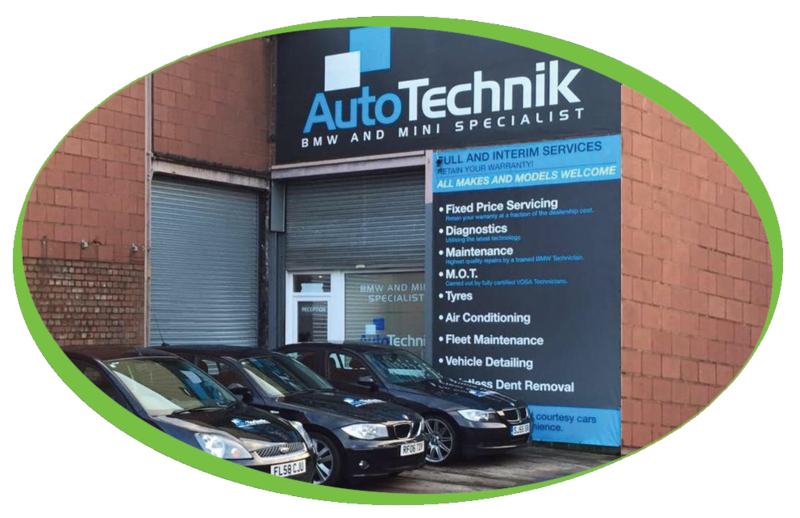 Autotechnik found us via our new and improved website, by looking online they could search through our products easily and quickly. They were also able to learn more about the company and the services we can provide. Earlier this month, Autotechnik purchased a Fully Refurbished Neva Duo, this powerful machine was designed specifically for hotel, restaurant, catering and office applications, the Neva DUO self-service beverage system offers the robust performance required for consistent operation in any demanding environment. Mains plumbing is standard; however, the machine can be operated on a tank basis making it ideally suited for mobile, exhibition or temporary applications. The Fully Refurbished Neva Duo offers Cappuccino, Caffe Latte, Caffe Mocha, Espresso, Black Coffee, Freshly Brewed Tea, Hot Chocolate and Hot Water. Autotechnik have chosen to go with our Caffe Espresso Gourmet Beans, these beans are a customer favourite since this coffee is a darker blend, perfect due to the smooth milk chocolate sweetness to the blend. They have also decided to take our 100% Skimmed Milk, Simply Dutch Chocolate and Fresh Leaf Tea, to top off their drinks they have also purchased a shaker of our Simply, Great Chocolate Sprinkles.